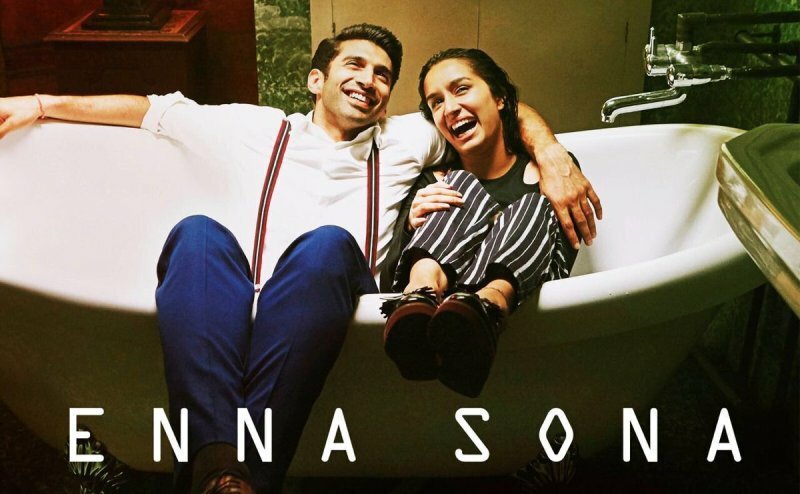 Latest love song from the movie OK Jaanu starring Shraddha Kapoor & Aditya Roy Kapur is titled as Enna Sona. 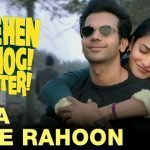 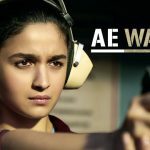 The song is sung Arijit Singh and composed by legendary music director AR Rahman. 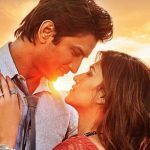 Its lyrics are written by Gulzar Saab under the music label Sony Music.